Enjoy all the benefits of a membership now! Are you looking for a retailer in your area? Are you searching for a certain artist? The Airbrush-Fachverband is your central contact partner for everything regarding the airbrush technique. 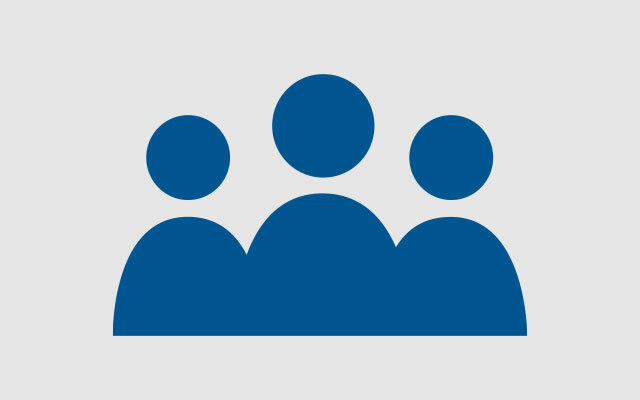 As a cooperation between manufacturers, retail and wholesale, publishers, training centres, seminar providers and artists the association provides information independent from suppliers and brands. 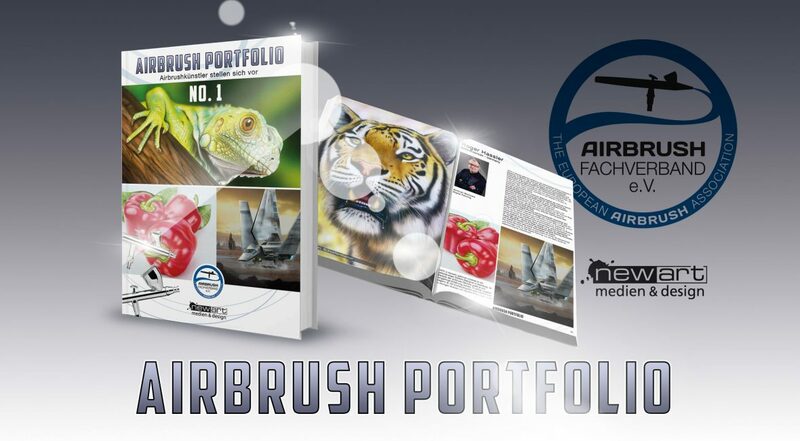 We are happy to provide answers to all questions concerning the airbrush technique for businesses, users, artists and other interested parties. In November 2018, the Airbrush-Fachverband e.V., which has been organizing the Airbrush Expo since 2015, and the Modell-Hobby-Spiel trade fair have agreed on that the Airbrush Expo won’t take place on an anual basis anymore, but in a 2 years interval. 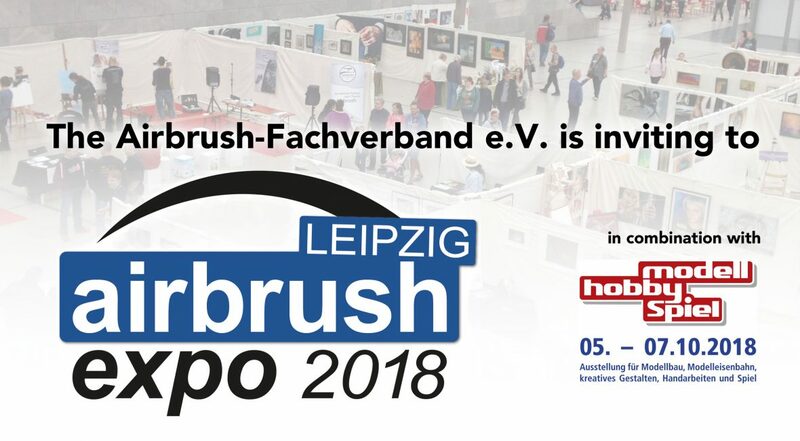 This means: The next Airbrush Expo Leipzig will take place in the year 2020. Artists can now already pre-register without obligation. The exhibition is open to all airbrush artists, not depending on a membership at Airbrush-Fachverband e.V. 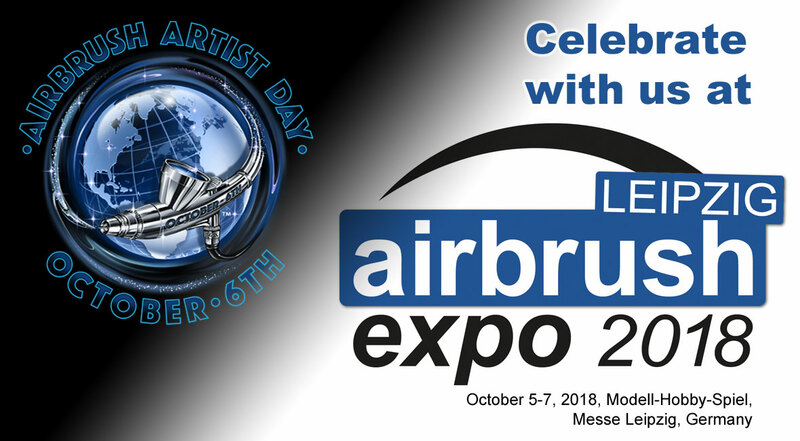 Considering the amount of visitors, the Airbrush Expo Leipzig which will take place on October 5-7, 2018, in Leipzig/Germany is the No. 1 event for airbrush art in Germany. For almost 15 years, the airbrush show has been being an inherent part of the annual craft show „Modell-Hobby-Spiel“, which welcomes about 100,000 visitors every year. Artists have the opportunity to present their art on paper, canvas, cars, motor bikes and other objects. While painting, they give people an insight into the art of airbrushing. 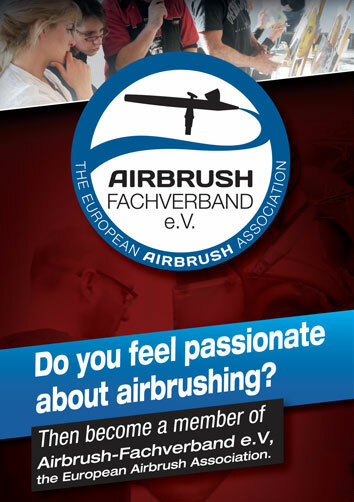 Workshops and other activities of the Airbrush-Fachverband e.V., the European airbrush association, round off the program. 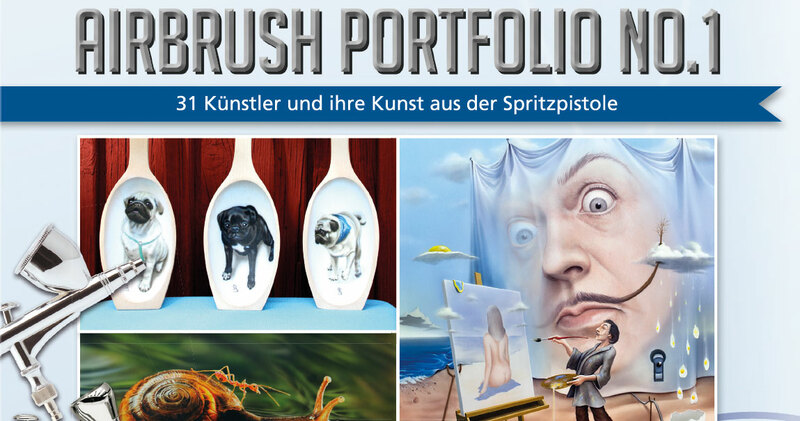 Considering the amount of visitors, the Airbrush Expo Leipzig is the No. 1 event for airbrush art in Germany. For almost 15 years, the airbrush show has been being an inherent part of the annual craft show „Modell-Hobby-Spiel“, which welcomes about 100,000 visitors every year. Artists have the opportunity to present their art on paper, canvas, cars, motor bike and other objects. While painting, they give people an insight into the art of airbrushing. 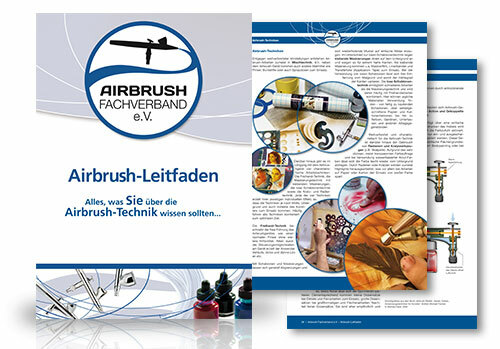 Workshops and other activities of the Airbrush-Fachverband e.V. round off the program. All airbrush artists as well as artists using similar painting techniques are kindly invited to exhibit at the show. 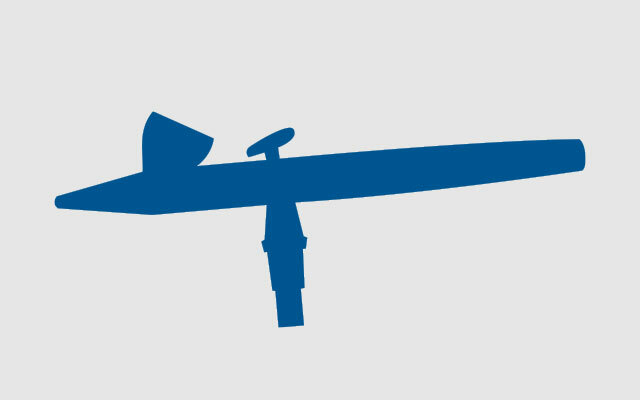 Members of Airbrush-Fachverband benefit from reduced fees. During the last 21 years, Jens Matthiessen has built a small German company into the world leader in airbrush technology and performance that Harder & Steenbeck is today. Now, with his desire to move into the next stage of his life, Mr. Matthiessen has found the ideal partner who truly understands the philosophy of excellence, and serving the creativity of the customer. 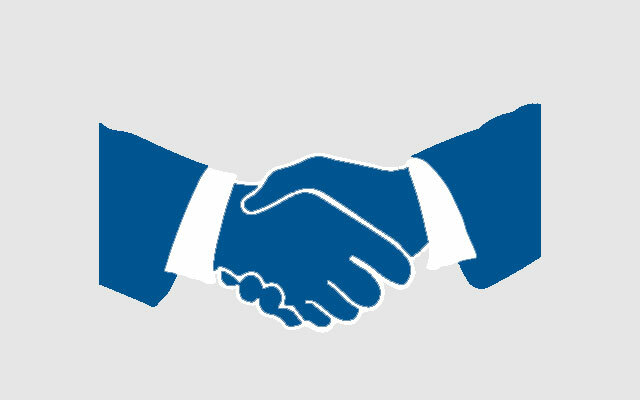 In January 2017, the ANEST IWATA Group purchased the Harder & Steenbeck company. Today, artists and companies in the airbrush industry worldwide are celebrating the „Airbrush Artist Day“, the international celebration day for airbrush art and technique. Featuring the motto „Be part of this passion called airbrushing!“ there will be events, exhibitions, artist meetings, special promotions all about the airbrush and all around the world. After the idea was born in South America, US artist Gerald Mendez and his british colleague Andrew Penaluna discovered the right date: In historic documents they found out, that the name „Air Brush“ was noted for the first time on October 6, 1883, in Rockford, Illinois, USA. 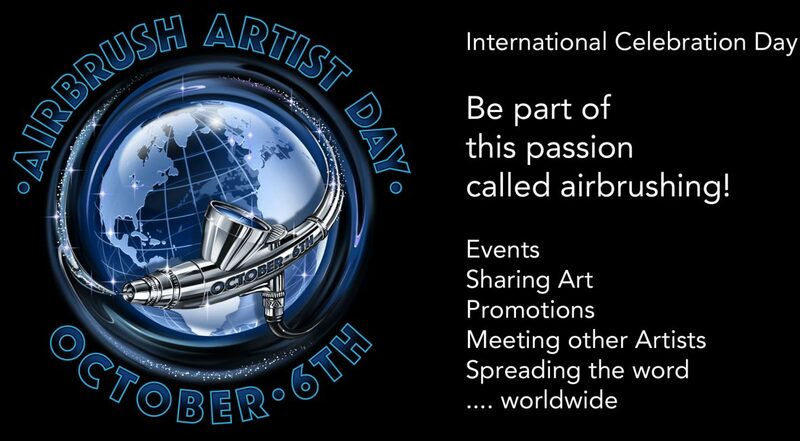 Further information on the Airbrush Artist Day at www.airbrushartistday.com or #airbrushartistday. We raffle 4 x 2 tickets for the Airbrush Expo Leipzig 2017. Our question: What is the name of the huge crafts show to which the Airbrush Expo is connected? Send your answer with name and postal address to info@airbrushfachverband.de until Wednesday, Sept. 20. Good luck! 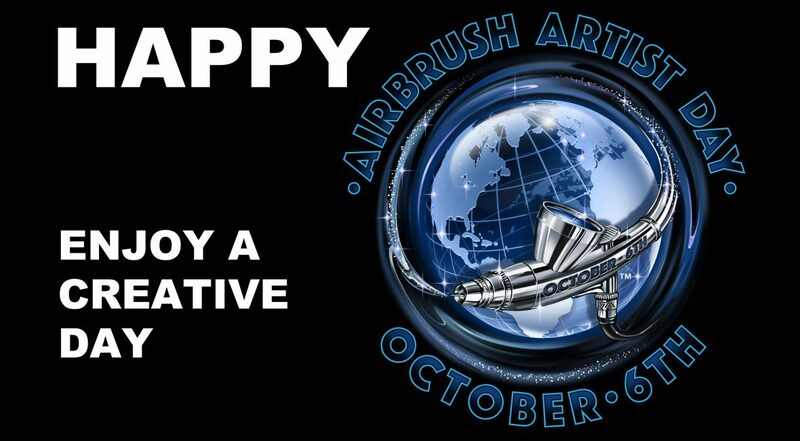 Artists and airbrush businesses from all over the world are invited to celebrate the first „Airbrush Artist Day“, the international celebration day for the art of airbrushing. 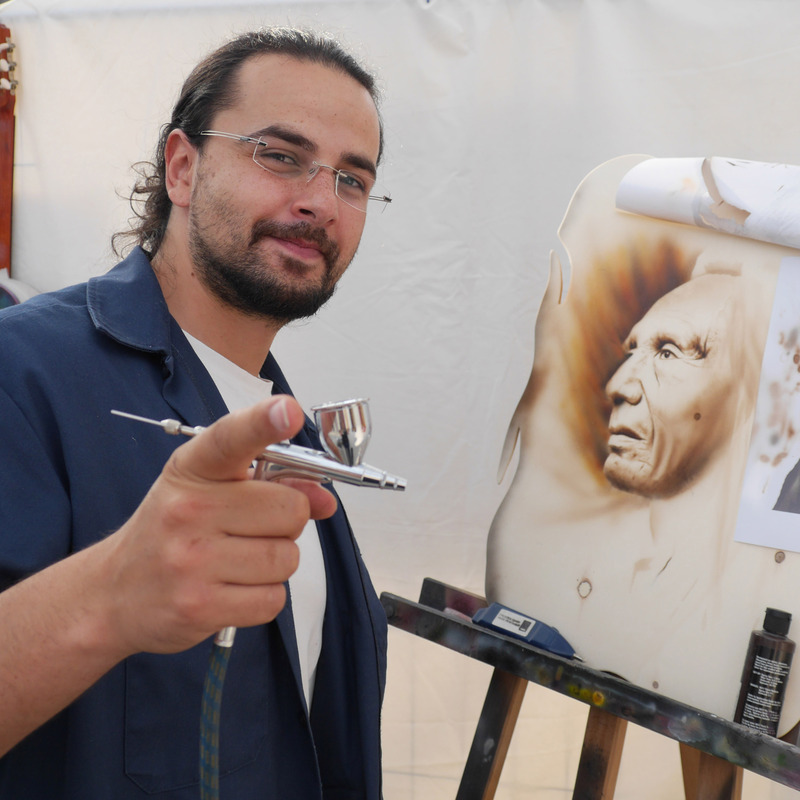 „Be part of this passion called airbrushing!“ is the motto of that celebration day where events, exhibitions, artist meetings as well as special promotions all about the airbrush device shall take place.